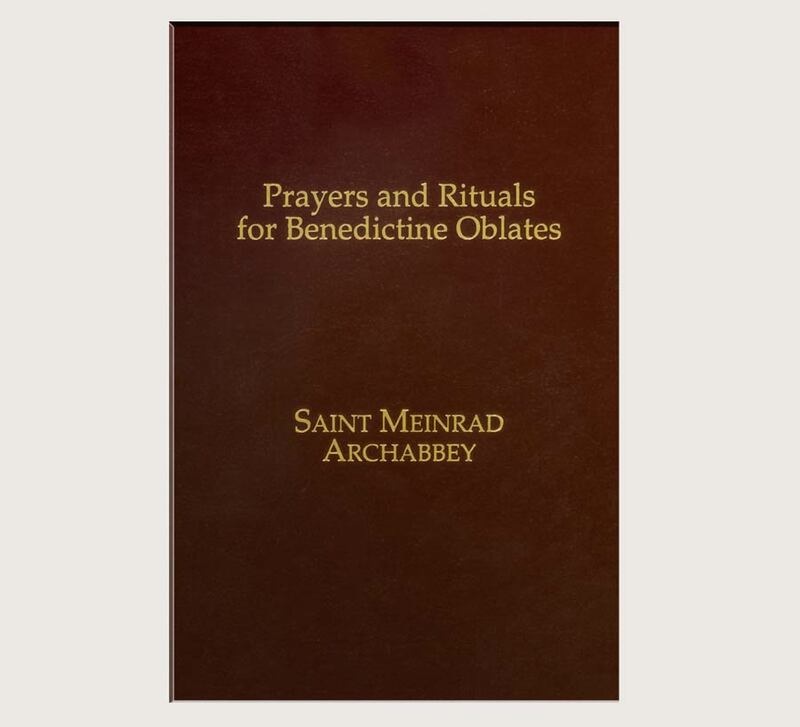 Prayers & Rituals for Benedictine Oblates is designed to help oblates sanctify their day. 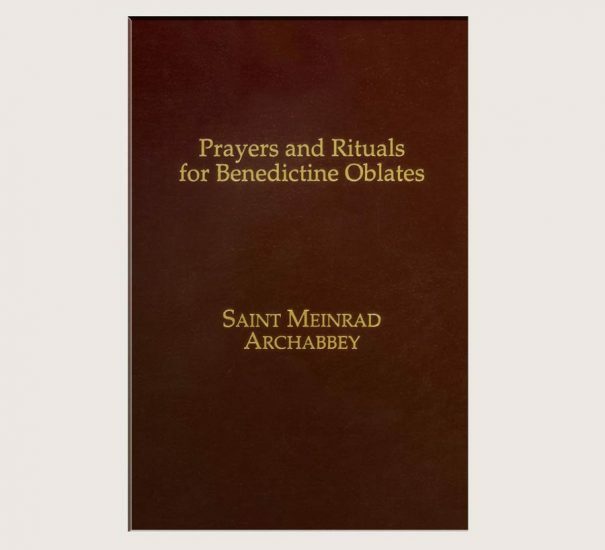 By using the prayers & rituals in this book, the ordinary daily activities of life become holy events. 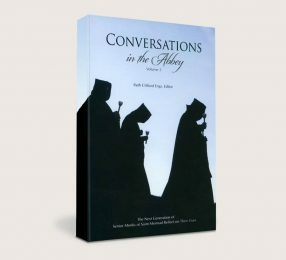 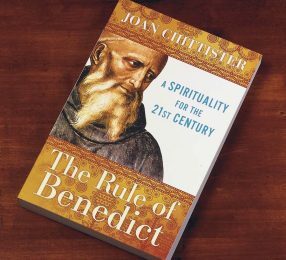 Offers suggestions on how to create a Benedictine home and a home oratory, as well as a martyrology of saints and martyrs to provide examples of Christiam lives throughout the year. 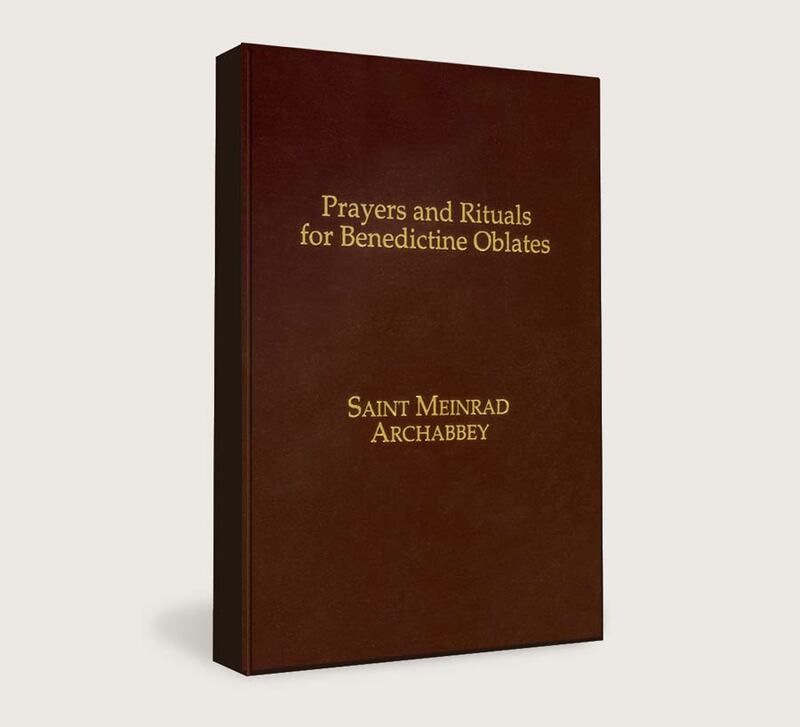 This giftable book features Smythe-sewn binding with a gold-stamped burgundy leatherette cover, gold-edged pages, and a tri-ribbon page marker. 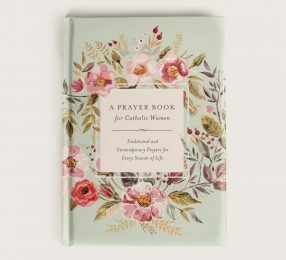 350 pages; 5 3/4″ x 8 3/4″.